Our Bike Rodeo online registration site is officially shut down for Pre-registration. 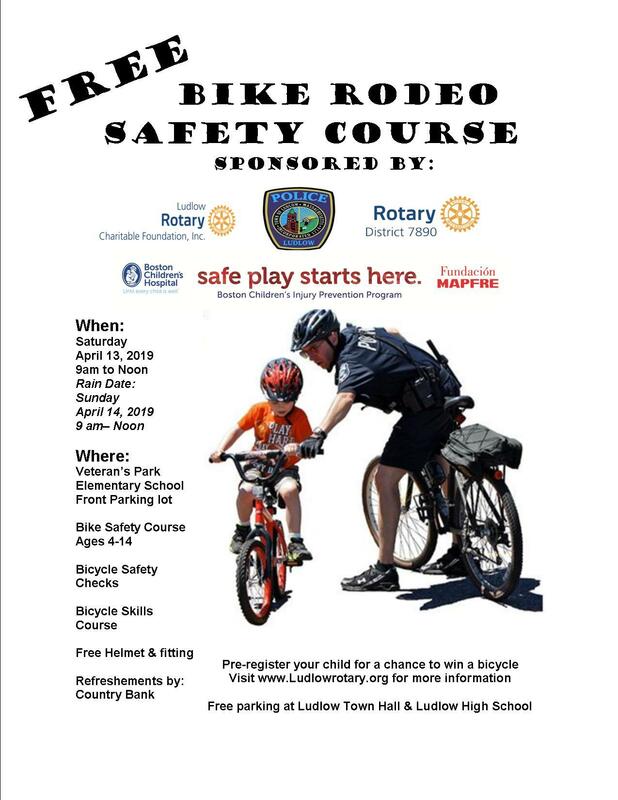 BUT...we do have additional helmets available so please join us at Veterans Park School between 9am -Noon on Saturday, April 13, 2019. Please note we have limited quantity of size XS/S for children age 4-6.